To build a zoning ordinance that respects and responds to that which is working and celebrated in Newton today, the various patterns that make up Newton must first be understood and catalogued. 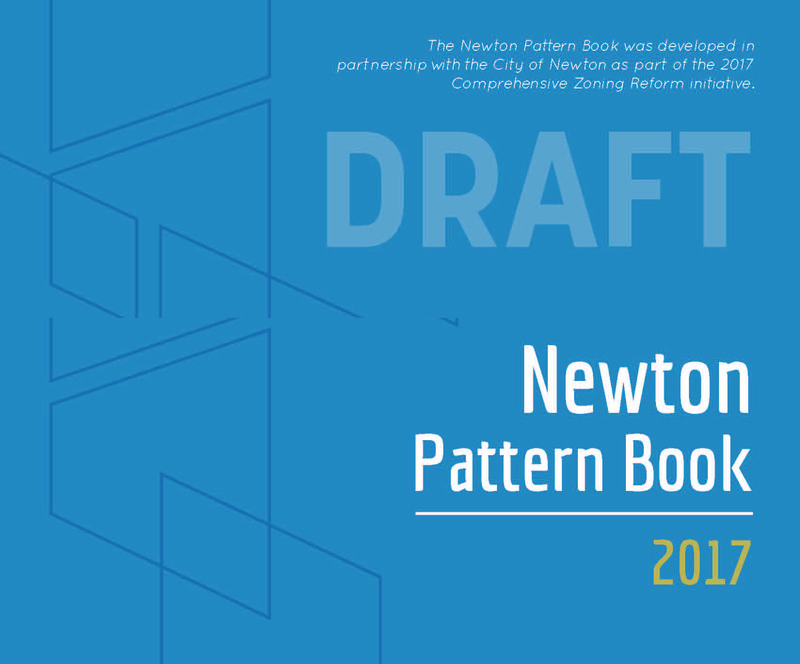 This pattern book aims to fulfill that objective with a rigorous analysis based on geographic information system data, historical records, regulatory/policy documents, existing conditions measurements, and first-hand interactions with Newtonians who know the city best. (emphasis added). The Waban Area Council will discuss the Pattern Book as it pertains to Waban at our February 8th meeting and submit suggestions to the Planning Dept. Please take some time to review the draft Pattern Book and attend our February 8th meeting (7:30pm at the Waban Library Center) to participate in the discussion. If you cannot make the meeting, please let us know your comments and suggestions by emailing us at wabanareacouncil@newtonma.gov. The Waban Area Council's February 12th comment letter regarding the draft Pattern Book is here. The full Pattern Book Draft is availalble here or you can view it in person at the Newton Free Library. Read the attachments in the document archive on this issue page The full Pattern Book Draft is availalble here.